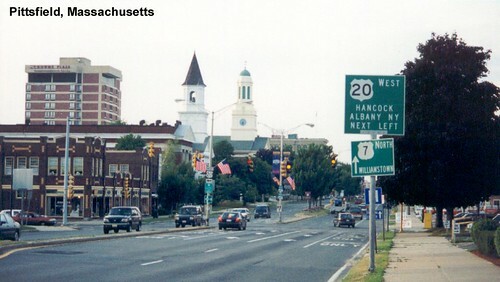 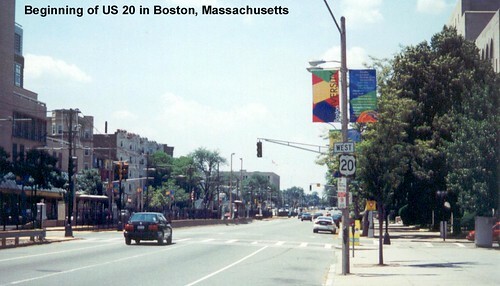 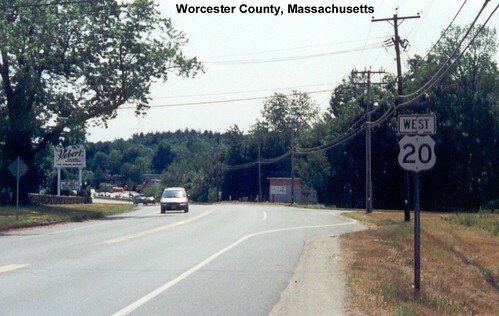 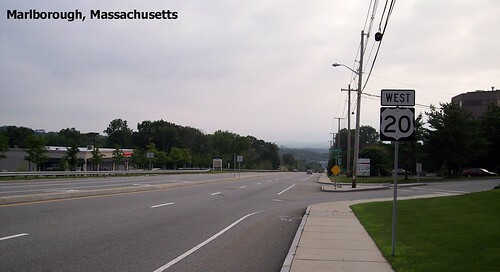 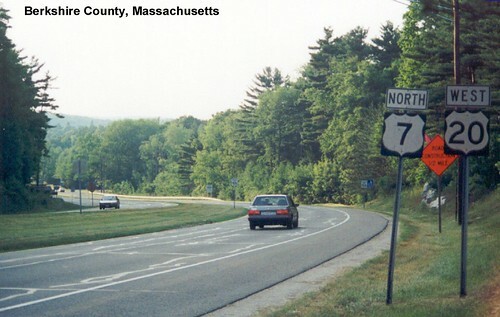 US 20 begins in Boston. 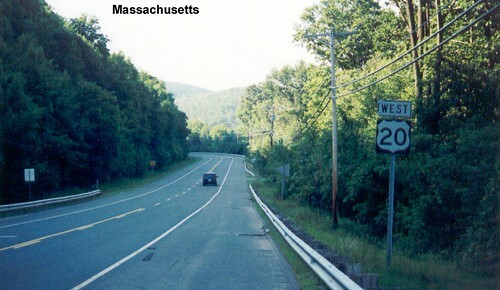 Riding through the Berkshire Mountains on US 20. 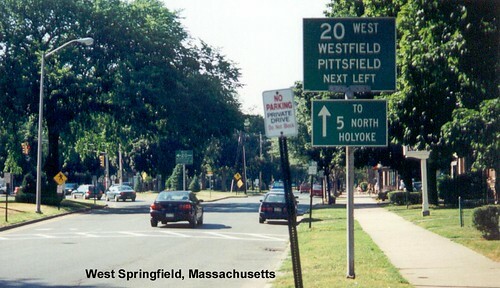 US 20 splits from US 7 in Pittsfield and continues west toward New York.